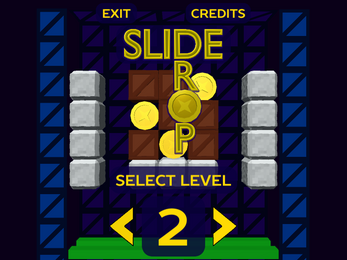 Slide Drop is a challenging puzzle game featuring 32 hand-crafted levels that will keep you thinking! 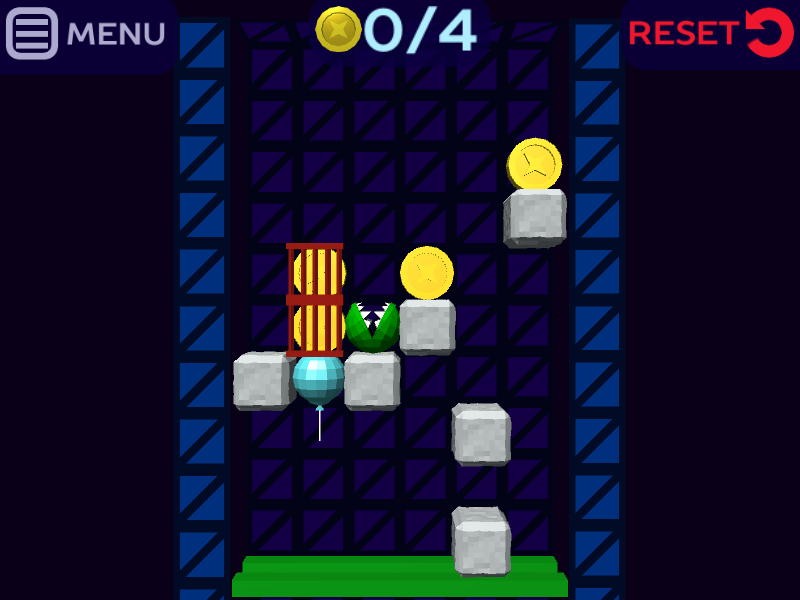 You can slide rows with coins in them by swiping left or right, and tiles wrap around when they go off-screen. The goal of every board is to get each coin to the bottom. If you get stuck, reset the puzzle and try a different approach. Later levels will introduce new elements, such as balloons that lift objects, or monsters which eat coins.